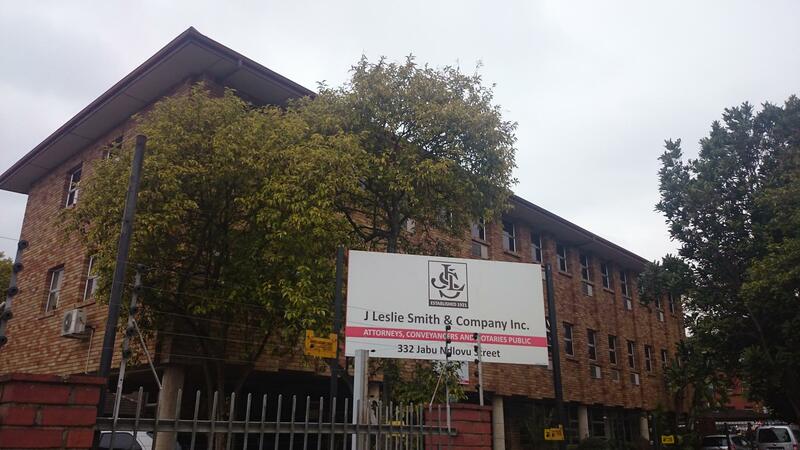 J Leslie Smith was founded by John Leslie Smith on the 4th April 1921. He opened an office in Timber street, not for one second imagining that he was about to build one of Pietermaritzburg’s biggest law firms. His priorities were to find clients, and provide for his family. With lots of heart, hard work and sheer determination, he built up a client base and with his expanding business, on 1st July 1931, he moved to the O’Keefe building in Longmarket Street. On 1st July 1935 J Leslie Smith was delighted to have his brother, Arthur Austen Smith, join the firm making it the start of a true family business. To seal the family business, on 1st July 1938 the third brother, Eric Moore Smith, joined the partnership making it a family trio. While the business was being built, so were families. On 1st January 1957 Patrick Leslie Smith, the son of John Leslie Smith, became a partner in the firm. The family continued to grow and on 1st January 1963 AP Austen Smith, the son of Arthur Austen Smith, became a partner in the growing family business. In 1968, John Leslie Smith was able to put his feet up and retire. His hard work and perseverance had laid the foundation and he was ready to pass on the reigns. Sadly in the same year Arthur Austen Smith passed away. By then the company had grown to a complement of 19 staff members and was still growing. James Bernard Austen Smith, son of Arthur Austen Smith, became a partner in 1973, after having served his articles and practiced as a Professional Assistant in the family business. In 1974 Graham John Moore Smith, son of Eric Moore Smith, became a partner and it was once more time to move. The firm moved to the PEBS building in the same year and continued to grow. Two of the firm’s most historic moves were, firstly, the move in 1988 to Brasfort House and then, in 1998, the move out of Brasfort House. During the move into the building the furniture did not fit into the lifts and the movers spent hours carrying furniture up the fire escape steps. By the end of the day they were extremely exhausted and the furniture was badly damaged. Moving out was even more dramatic – Longmarket Street was closed as a huge crane was hired to take the furniture out via the boardroom balcony. That, to date, was the final move. The firm purchased its current premises at 332 Jabu Ndlovu (Loop) Street, Pietermaritzburg and decided to stay. J Leslie Smith was formed as a family business, and the family ethos still exists. Despite the large staff complement, we are still a family, and we try and make our clients feel part of the family by providing a friendly, personal and professional service to them.